Any Royal Wedding is a momentous occasion, but the wedding of Prince Harry and Meghan Markle has captured the hearts of the nation. Spend a day in the shoes of Meghan Markle, an American actress marrying into the British Royal Family – see where she lives, where she will wed, and explore her husband-to-be’s family history. You will visit both London and Royal Windsor to learn about the couple’s story, and to discover more about British Royalty through the ages. Meghan Markle is more Royal than you might think! Her lineage can be traced back to Henry III, and this means she is actually Prince Harry’s cousin! 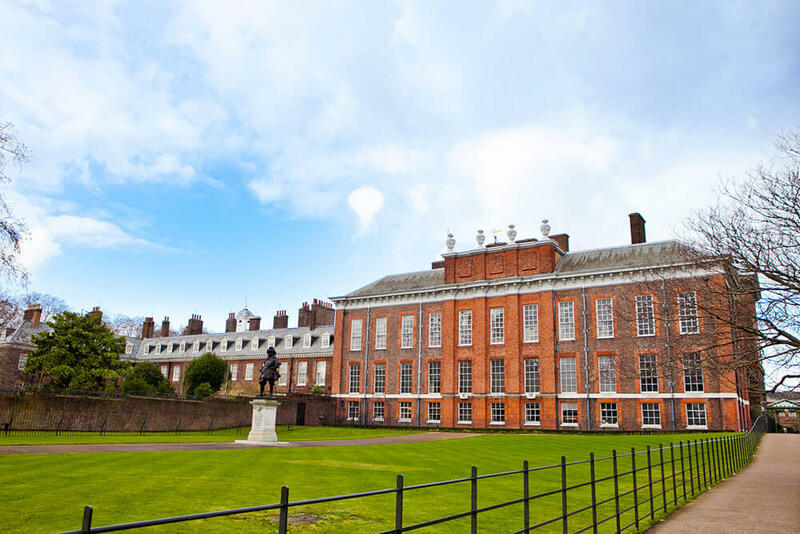 A long-standing Royal residence, Kensington Palace’s Nottingham Cottage is the London home of Prince Harry and Meghan Markle. The Duke and Duchess of Cambridge also have an apartment in the palace. The couple will wed in St George’s Chapel, part of Windsor Castle. It is also the Royal resting place of Henry VIII, Charles I, the Queen Mother and Princess Margaret. 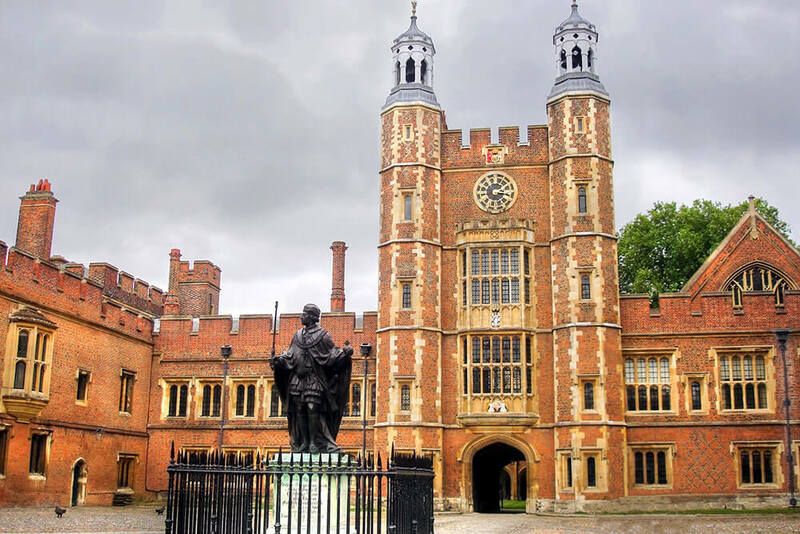 Just across the bridge from Royal Windsor, Prince Harry attended school at the famous Eton College. The college is known for its many Royal and famous pupils. 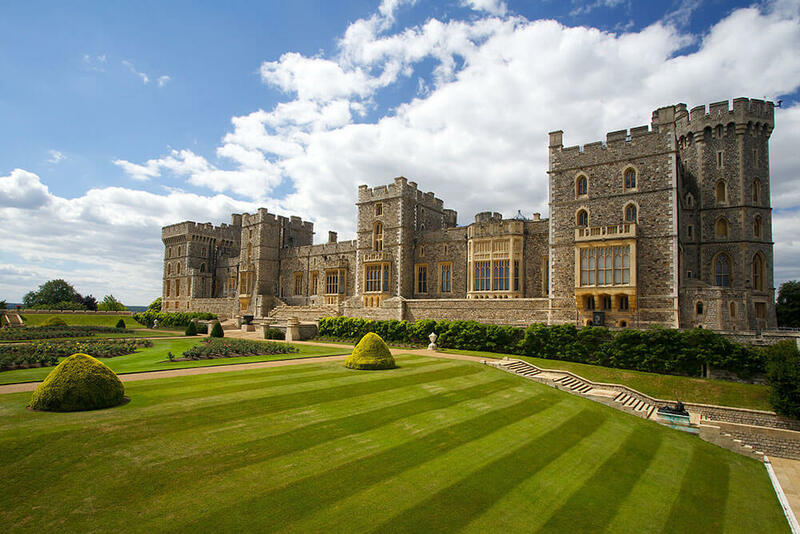 This tour is perfect for anyone with an interest in the Royal family or the history of the UK. Royal history has shaped the country and made it what it is today, so it’s a fascinating opportunity for anyone wanting to know more about London and Great Britain, past and present. It is a very popular option with our American customers, as momentum builds in the leadup to the Royal Wedding. During this tour, we take you to locations across London and outside of the city in Royal Windsor. No other type of tour can cover such a distance in just one day. And if there’s anything else you want to see along the way, just let us know – our tours are completely bespoke.